Unexpected financial difficulties can happen to anybody at any time. We hope that nobody will ever be faced with having to give up their beloved pet because they are temporarily unable to feed them. Fortunately, there are some organizations and services that may be able to assist. 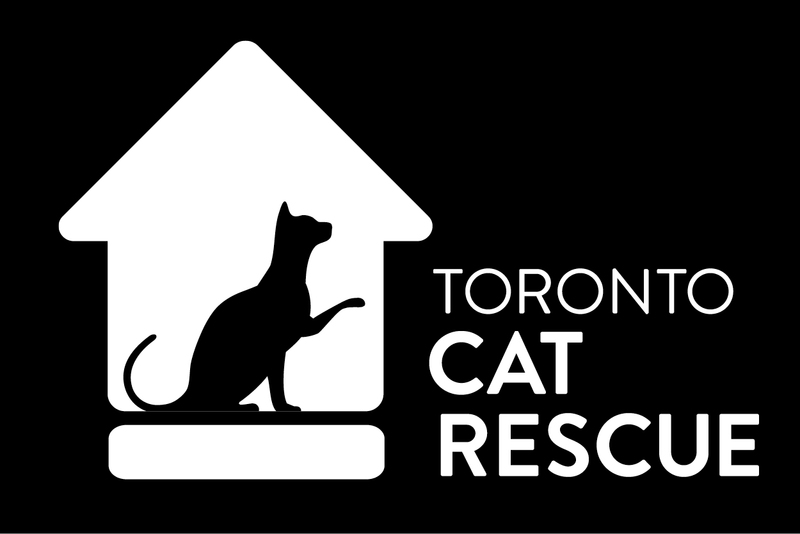 In partnership with the Salvation Army, Toronto Cat Rescue operates a food bank for feeders and caretakers of feral and homeless cats. As a volunteer­ run program, all of our pet food is donated to us by members of the community and availability is limited to how much food we have received. We are only able to continue this program through donations. If you can contribute, please contact us at wishlist@torontocatrescue.ca. Please note that food is available only for colony caretakers residing in the area the Salvation Army services (M6A, M6B, M6L, M6M, M6N, M9A, M9N, M9P). ID is required to verify residential address. term financial difficulties and not for the permanent or long­term feeding of pets. We recommend calling the THS at (416) 392-­2273 to confirm the availability of food before going to the shelter.